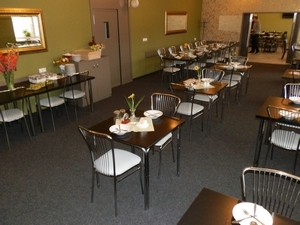 The building is a restaurant with a pub, where are we prepared dishes from both daily menu, such that Permanent ticket lídelního. More information about the dining options you provide at the reception or directly at the contact information listed below. 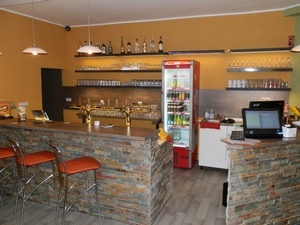 www.hotelgol.cz, Copyright © 2019 Hotel Gól. All Rights Reserved.